An attractive, modern and stylish filing system for the classroom or office. 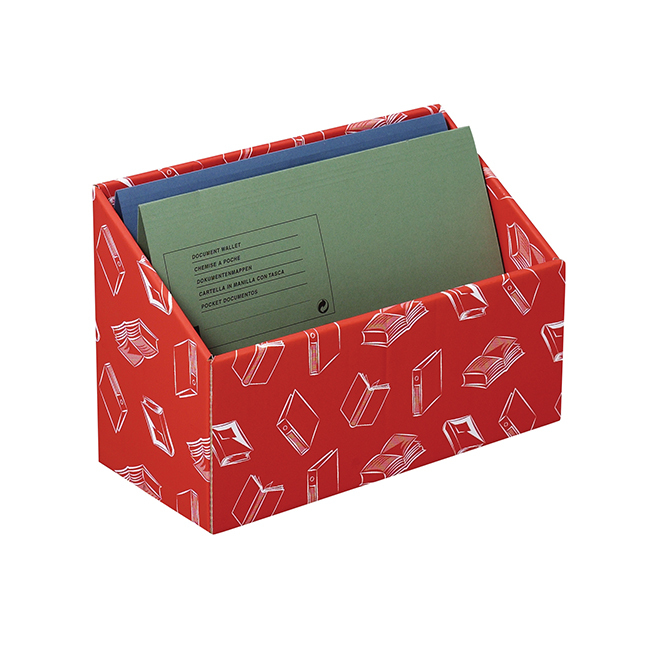 In bold red colour, organise and file your document wallets with these distinctive units. Made from tough corrugated board and supplied flat packed. H250 x W370 x D170mm.